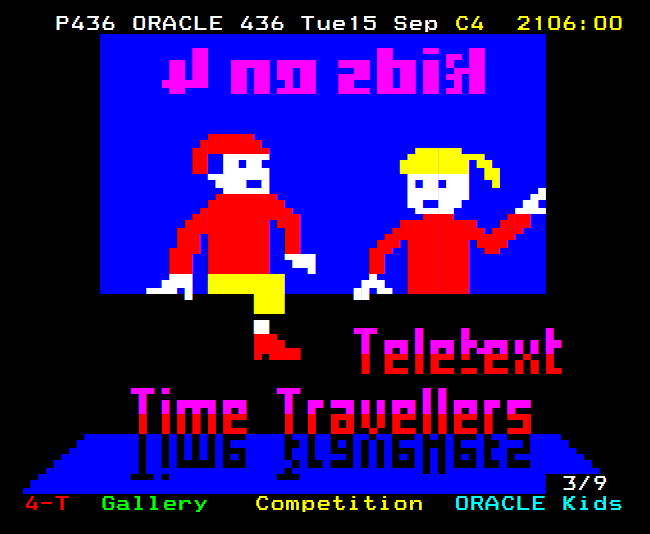 Amazingly, it is possible to recover teletext from domestic video tapes! Due to the way the medium was broadcast, we can use dedicated software to reconstruct services from off-air recordings of any channel that carried teletext. 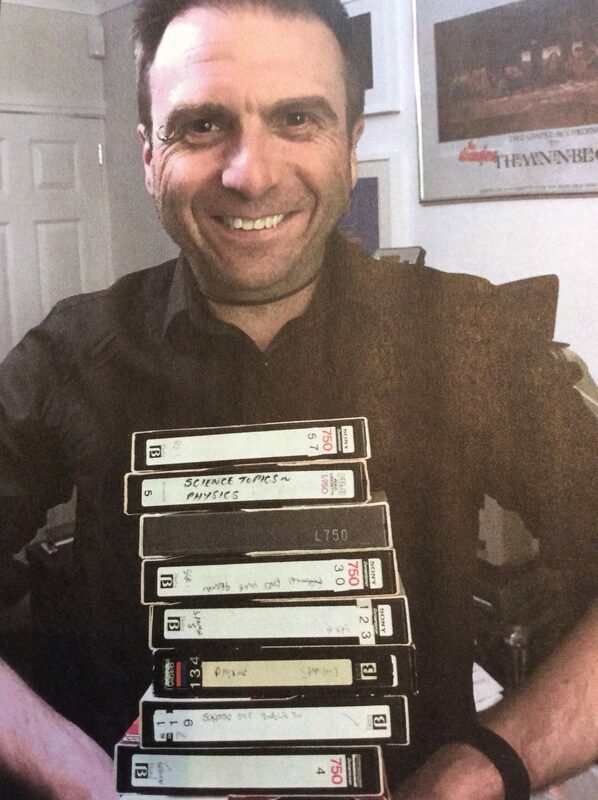 With Alistair Buxton’s VHS-Teletext software, every tape is a potential teletext time machine – only a few minutes of recording are needed to recover some pages. Buxton himself was the first to archive such recoveries, posting in excess of thirty fully-browsable services to the web in 2014. 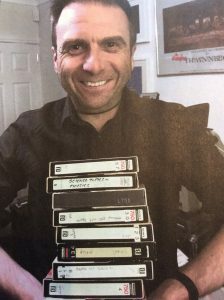 Shortly after Buxton’s pioneering efforts, Teletext Archaeologist Jason Robertson was inspired to take up the mantle, and to date has recovered pages from hundreds of tapes. In turn, Terence at TV Whirl was inspired by Robertson to recover teletext from his own recordings. As of 2018, he has archived highlights from over 30 services on his website. Robertson established his own website in 2018, though he has also been posting HTML versions of his recoveries to archive.teletextart.co.uk since 2016. Q. Why are most of the recoveries garbled? I didn’t know ‘recovery’ was spelled ‘rjcovjry’! It’s because VHS blurs the signal. So 1010 looks like 0.5,0.5,0.5,0.5. And so does 0101. And they have the same parity.